The next generation of really difficult problems will be statistical, not deterministic: the solutions will be buried beneath layers of noise. Bayesian methods offer data scientists powerful flexibility in solving these brutally complex problems. However, Bayesian methods have traditionally required deep mastery of complicated math and advanced algorithms, placing them off-limits to many who could benefit from them. 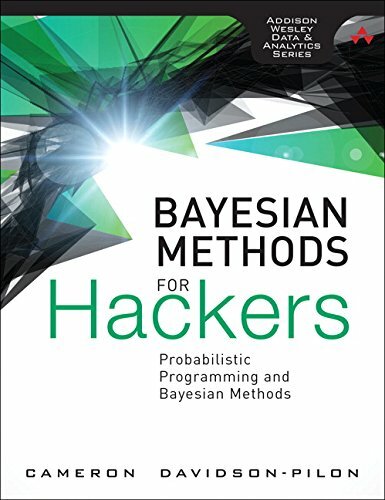 Using Bayesian Methods for Hackers, you can start leveraging powerful Bayesian tools right now -- gradually deepening your theoretical knowledge while you're already achieving powerful results in areas ranging from marketing to finance.